South Australian TV veteran Lionel Williams, who co-hosted Adelaide Tonight with Kevin Crease during the 1960s, has died, aged 87. He passed away on Thursday after a brief illness at Flinders Private Hospital. He joined Nine in 1959, co-hosting Adelaide Tonight with Crease for eight years, winning a Logie in 1963. He hosted his own daytime show, It’s A Woman’s World in 1976, which eventually became The Lionel Williams Show. 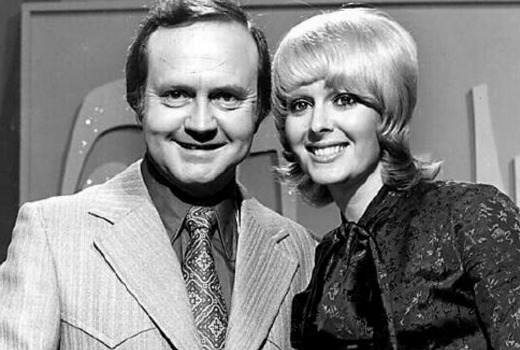 It ran for 12 years, while he also presented Seven’s The Golden Years of Hollywood and co-hosted daytime quiz show, Concentration, with Joan McInnes. Williams also tried his hand at acting, with appearances in Matlock, Homicide and Division Four. He was seen quite a bit in NSW, if only on the south coast through WIN4/3/6/11 when Rupert owned both stations and provided NWS9 content to WIN4. Country & Western Hour, TV Week Bowling, Humphrey, plus Adelaide Tonight retitled Tonight. Sorry Dave, you already mentioned that. He also hosted Concentration in the early 1970s which was revived in the 1990s.